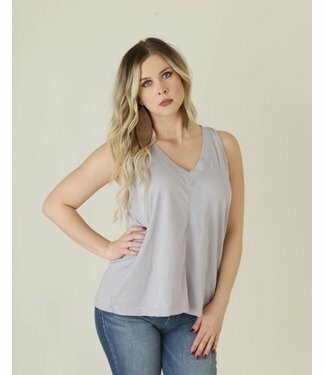 If you love a great fitted and chic dress, then add in some .. 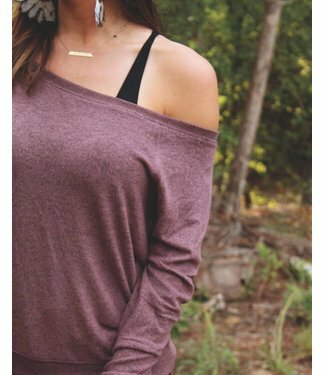 Always effortlessly on trend in a baby french terry fabric, ..
Super soft and lightweight. 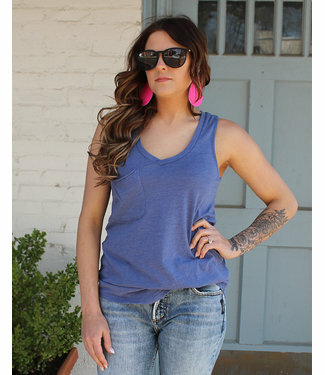 This burnout tee features a cris..
Our tank collection just got more sophisticated. 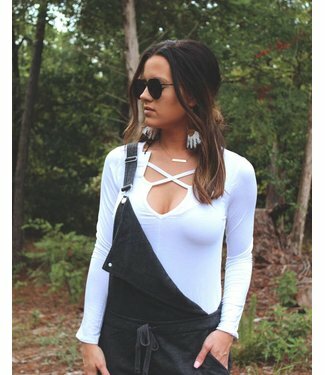 Defined by .. 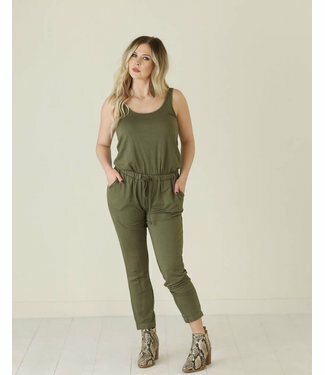 The tank jumpsuit in baby French terry fabric features a low..
Made super-soft and lightweight, this T-shirt features a fla.. 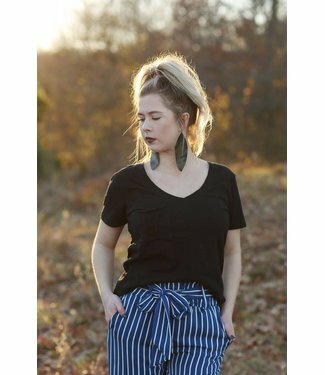 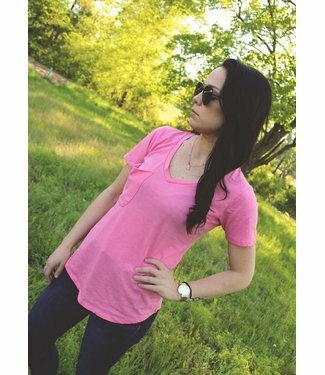 This tri-blend pocket t-shirt features a v-neckline, slouch ..
Cotton slub pocket tee shirt featuring a v-neckline, slouchy.. 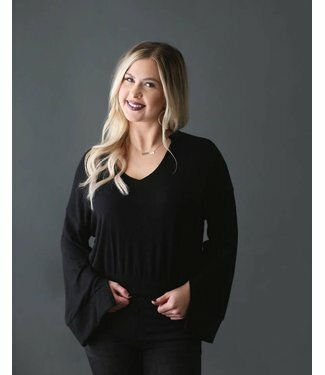 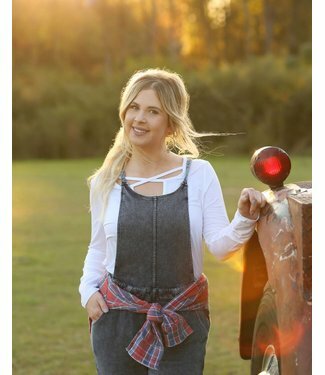 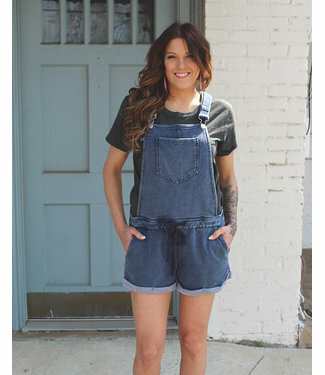 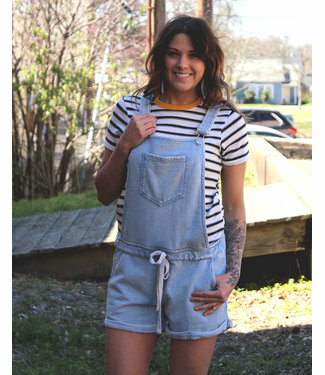 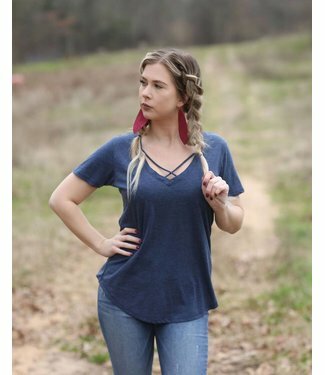 This thermal waffle knit top is an ideal layering piece to k..
Meet the newest pair of overalls, crafted from Z Supply's F..
Crafted from Z Supply's soft-to-the-touch marled knit, this ..
Super comfortable and made with a criss-cross neckline, this.. 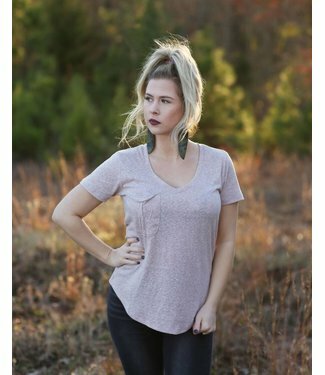 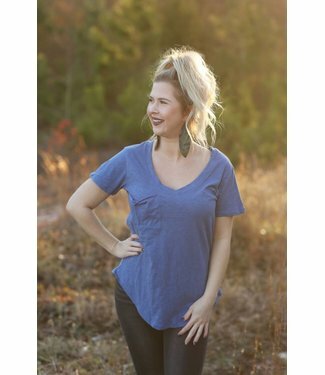 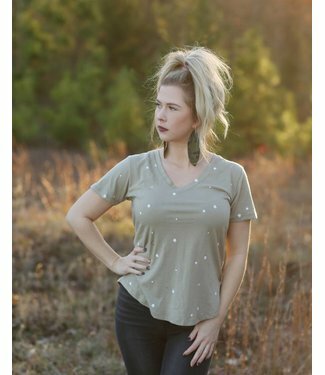 The foundation to a layered look, this super soft and lightw..
Our favorite tee! 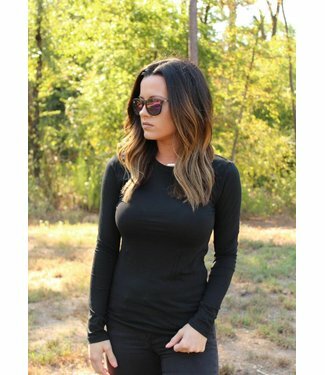 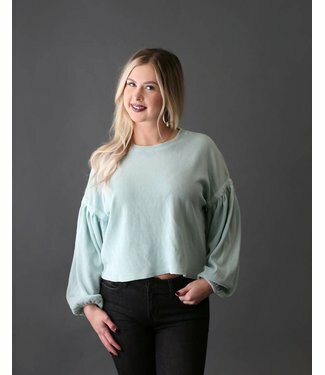 A signature burnout knit with a curved v-n..